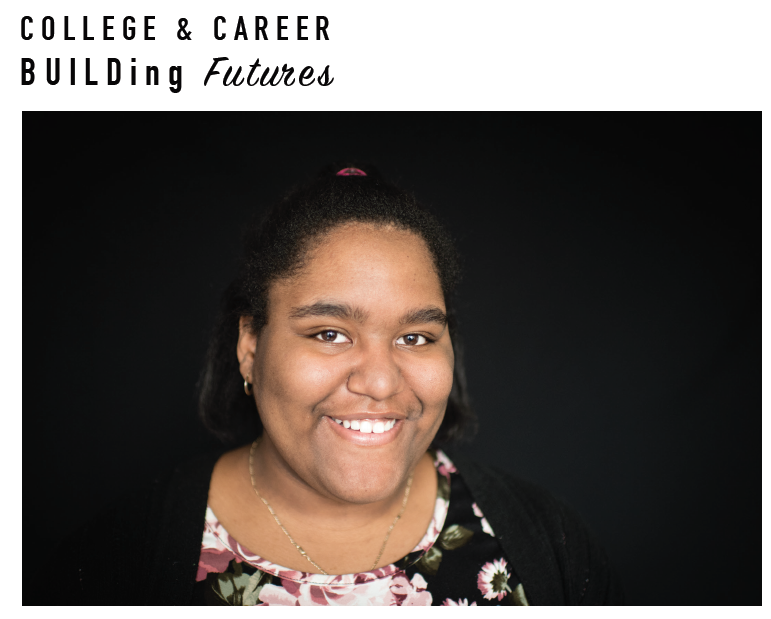 ESTRELLA'S SUCCESS STORY - BUILD, Inc.
At BUILD, she’s already preparing for college, and is applying for summer programs at DePaul, the Art Institute, and the University of Illinois at Chicago. UIC is the top choice. The program has a health focus, and she wants to go into medicine. It wasn’t always easy. A few years ago, her grades plummeted as struggles with bullies and the pressure to fit in distracted her from learning. “I just lost focus,” she remembers. With hard work, Estrella caught up academically and learned positive ways to handle peer pressure. Estrella earned her success, but shares the credit with BUILD. “Coco always helped me – no matter what.” Every BUILD adult is supportive. “It’s not just a job. They care.” We’re proud of Estrella, and look forward to watching her shine in high school, college, and into her career.